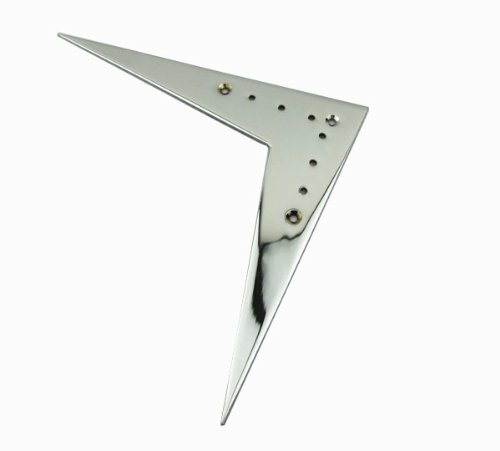 Metal guitar Flying V style tailpiece for 6-string electric guitar. Flat mount for 6-string electric guitar with strings through body. The length of the two sides are the same, about 154mm. Flat mount for 6-string electric guitar with strings through body.Material: Gold Plated Metal. Package Includes:1pcs Flying V Style Tailpiece.